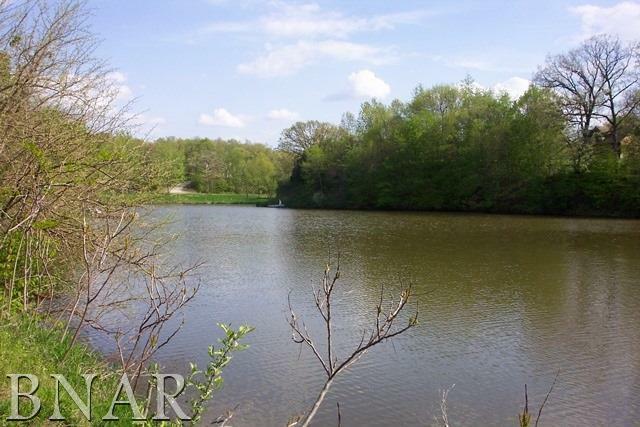 Beautiful lakefront lot to build your dream home. Community water system. Home owners association. see spinlake.com for association information.